The Atlantic 10 conference controls a pool of 237 basketball games this year, and now it’s streaming some of them live to people’s Facebook accounts. Contracts with ESPN, CBS, NBC, and ASN account for 94 games this year, so the A10 has more than 100 to distribute as it likes. And it has chosen 15 of them for an experiment in online delivery. The Atlantic 10’s 15-game Facebook Live schedule started Friday night. The second game is tonight with Old Dominion at Richmond. The full schedule is designed so that each of the conference’s colleges gets some screen time. The A10 didn’t need to start from scratch in live-streaming these games: all were already being broadcast by local or regional channels as well as being streamed on the A10 Network run by NeuLion. The conference simply has to pick up the right feeds and is able to layer Facebook distribution on top with little extra effort, providing much wider distribution. 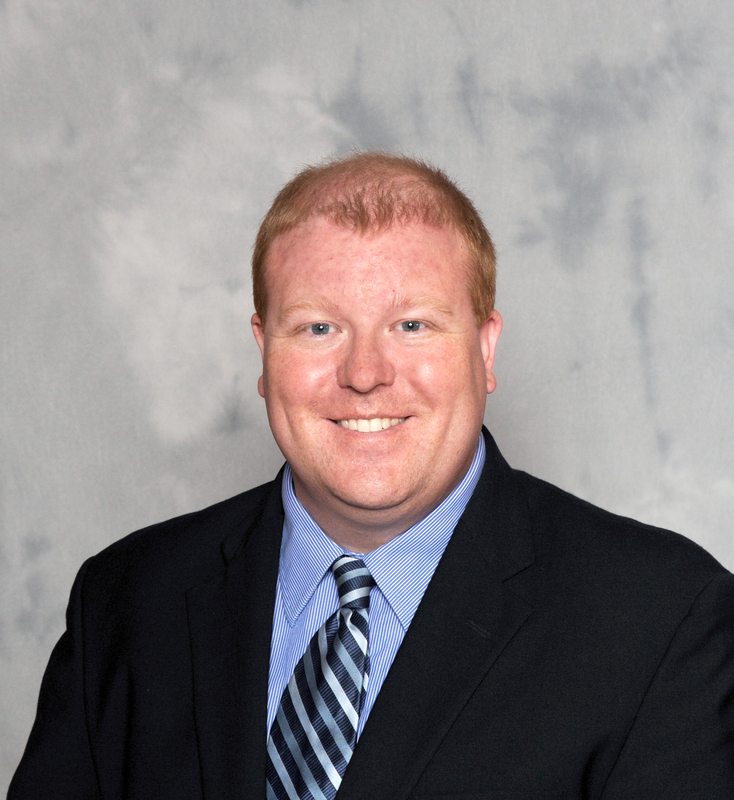 Some games are recorded by regional sports networks; some, by the schools themselves. Although the production setups vary, most involve six to eight cameras and use a conference graphics package created by the A10 before last season. The production team streams a feed directly to Facebook Live from its trucks. A feed is also sent to NeuLion for the A10 Network, which is available through Atlantic10.com or the A10 app. Offering games over Facebook Live will expand the audience with purely incremental viewers, he believes. According to what other organizations have found, digital consumption doesn’t cannibalize linear. Viewers gravitate to the best screen available, and providing more options only increases the number of viewers. Although this is an experiment for the Atlantic 10, it’s not the conference’s first experiment with Facebook Live. That came in March when the women’s basketball championship was one week ahead of the men’s basketball championship. For both series, the A10 used Facebook Live to stream postgame press conferences. That meant 13 conferences for each championship. Some days, it would stream four press events between 1 p.m. and 10 p.m. Given the odd timing, the conference’s expectations were modest, but the results were encouraging for both live and on-demand viewing. Monetizing Facebook basketball streams through sponsorships is a long-term play for the conference but something Vest is interested in. He imagines something similar to how sponsorships fit in with NBA TV’s series of exhibition games heading into the Rio Olympics. What interests him now, though, is creating a baseline to understand the level of audience interest. 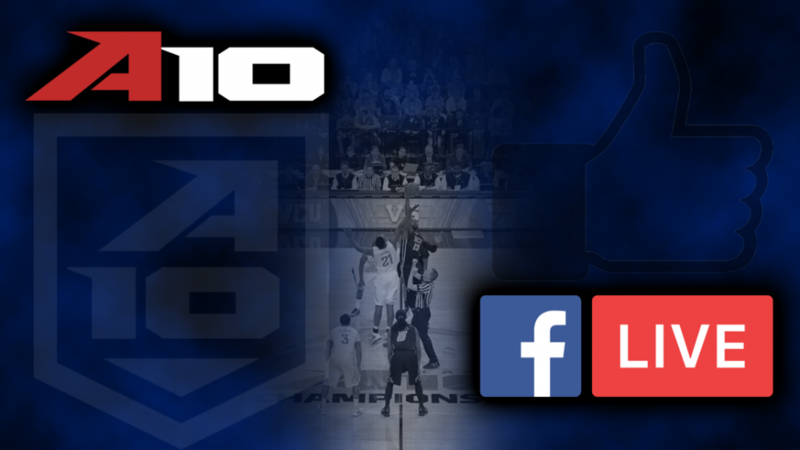 The A10 will promote the schedule of games through the Facebook ecosystem, creating an RSVP system that will offer fans reminders for the games they care about. For this 15-game series, the A10 is keeping expectations low and is simply open to learning. It’s a time for trying new avenues. “It’s going to be a fun experiment,” Vest adds. “I think that the A10 and Facebook, both of us, will be looking at the numbers as we go through the year and seeing what we can learn and how we can do it better to get as many fans under the tent as possible.